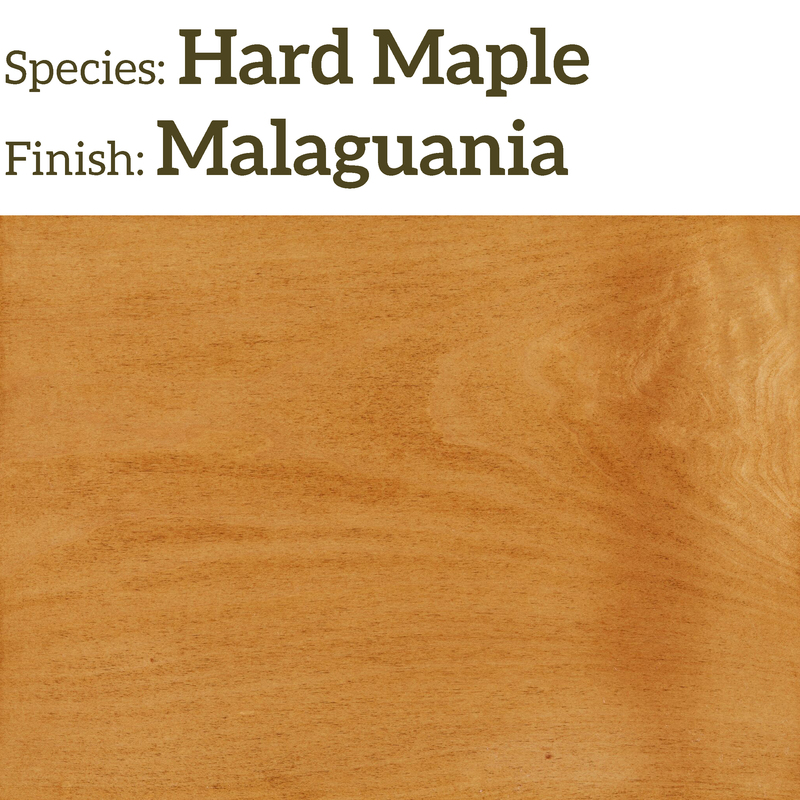 Maple is a tight finely grained wood that is white with occasional brown streaks. 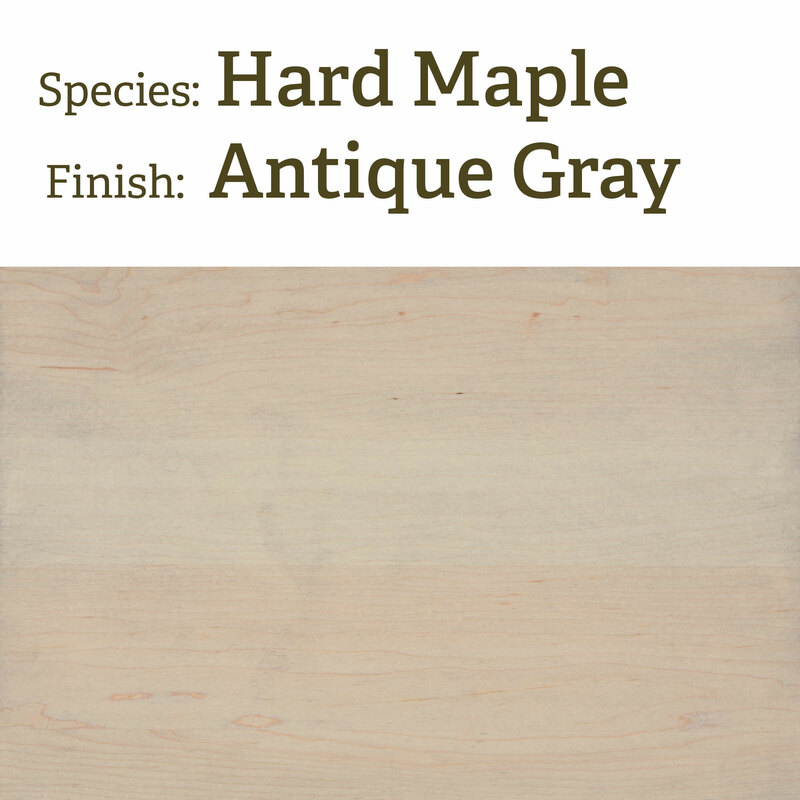 Maple is a highly flexible wood that can be finished naturally for a very white appearance or it can be stained a light brown or a dark red. 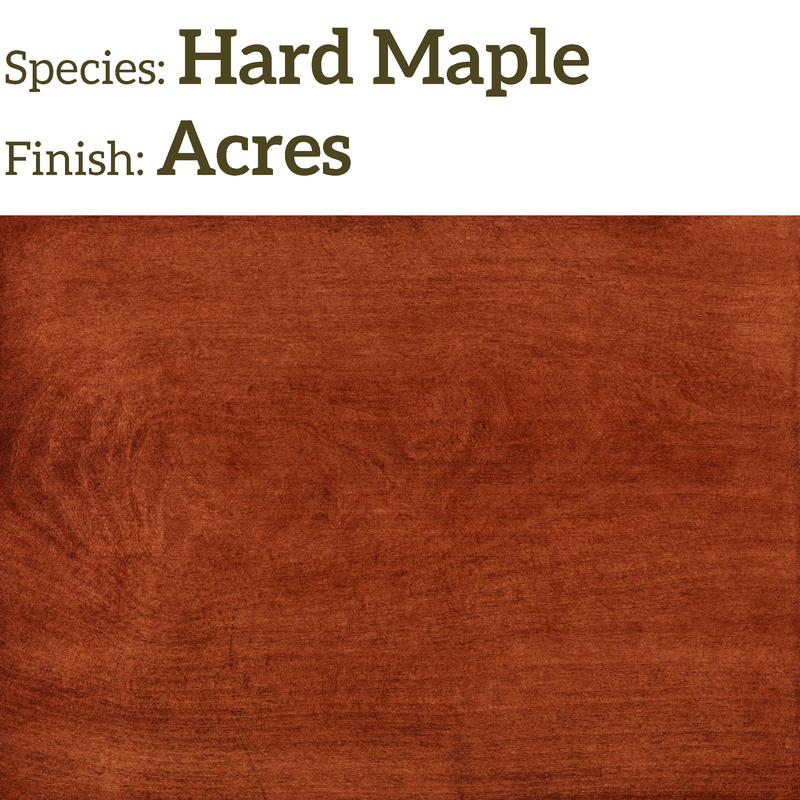 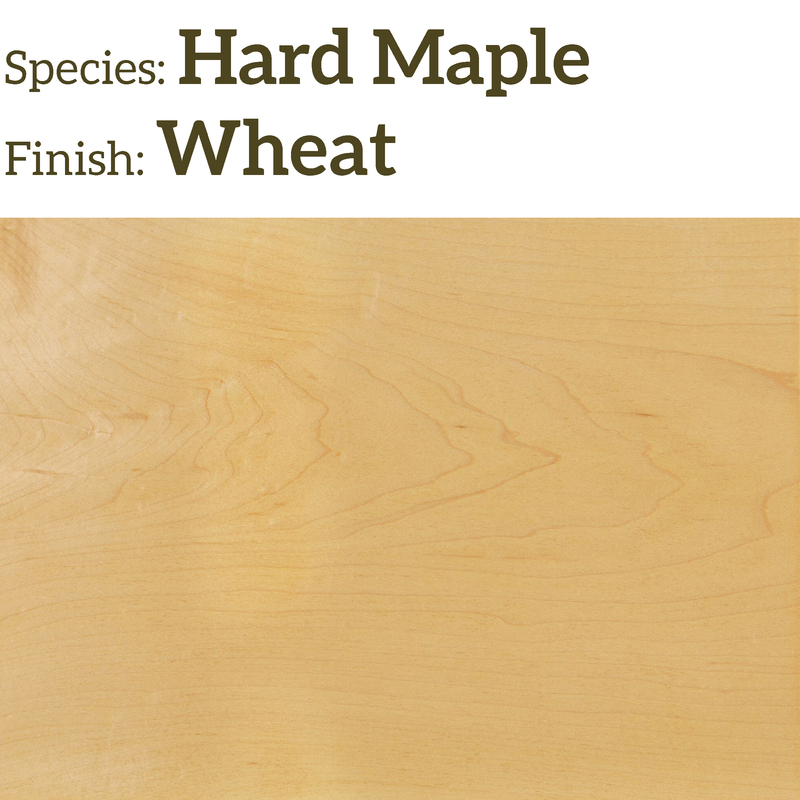 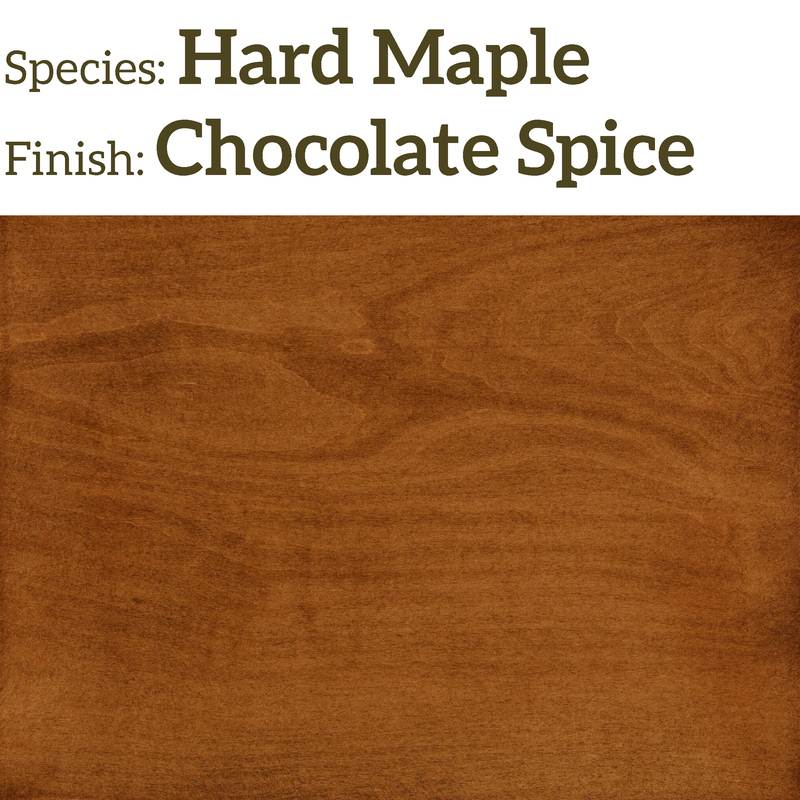 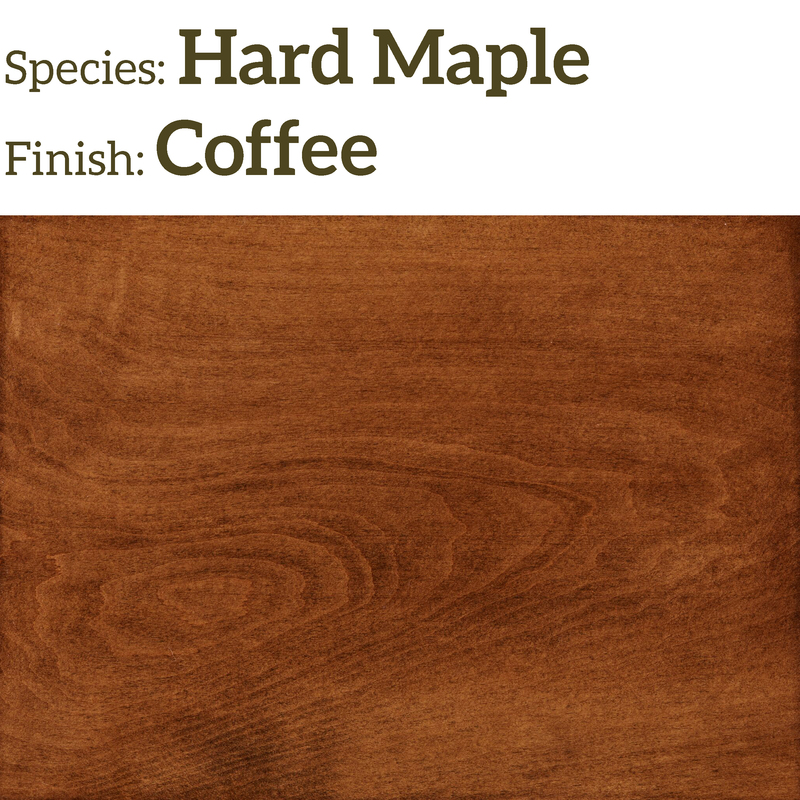 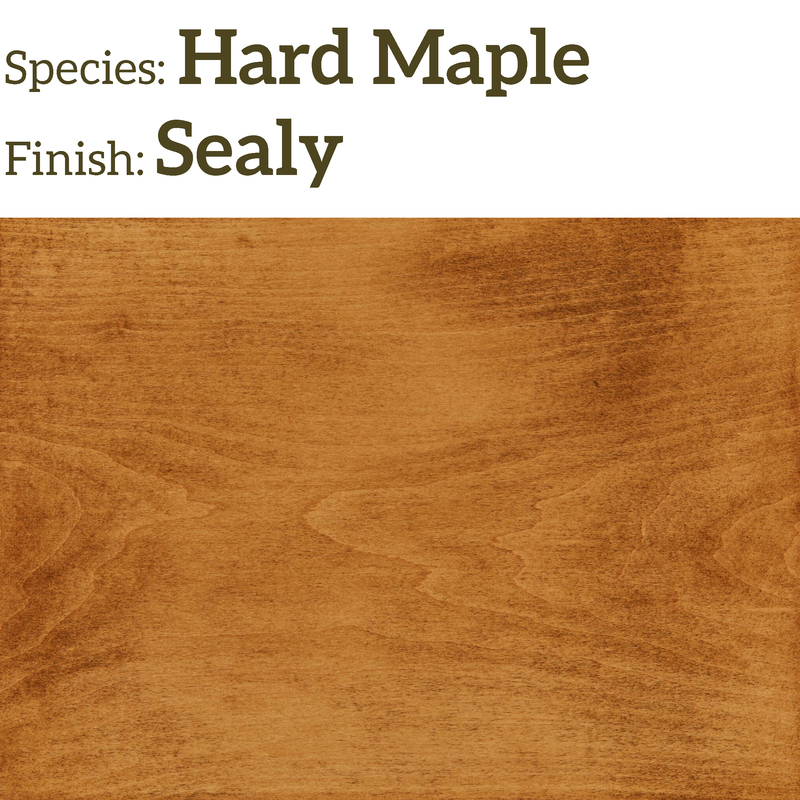 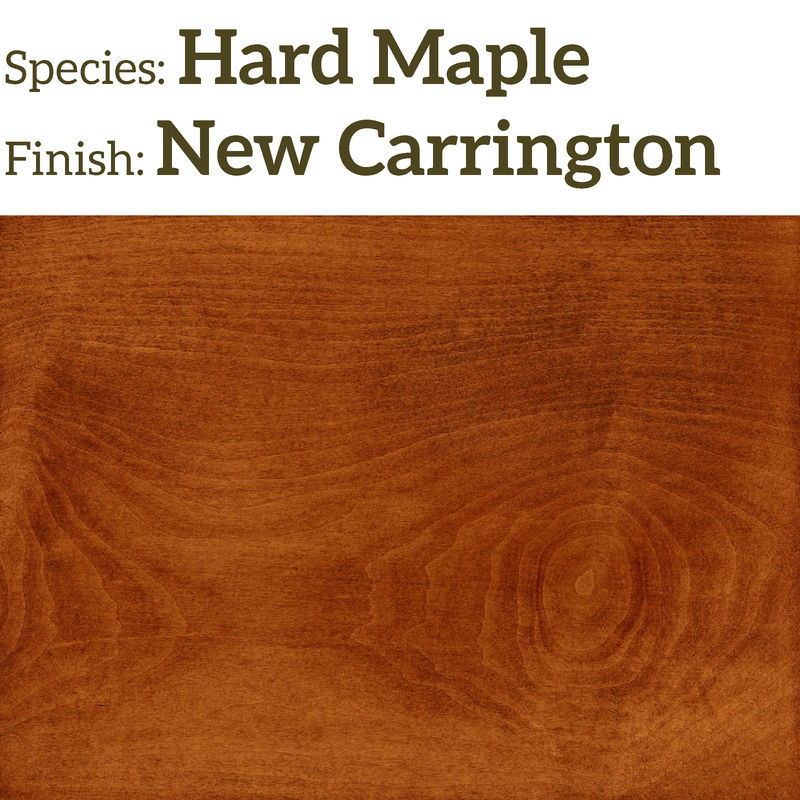 Maple is hard and durable and an excellent choice for stair parts. 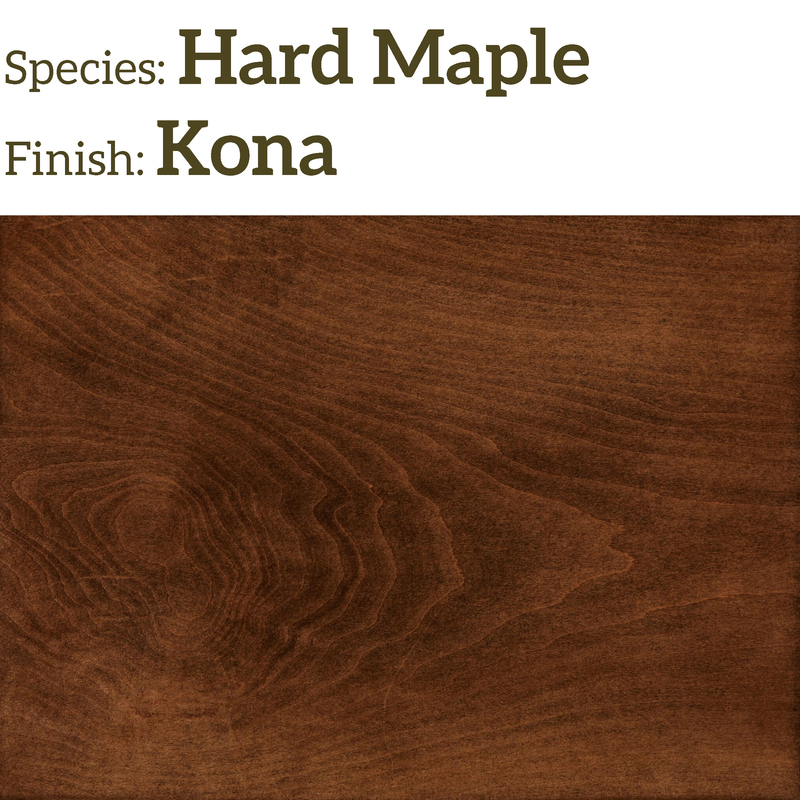 Maple machines extremely well and sands very smooth.